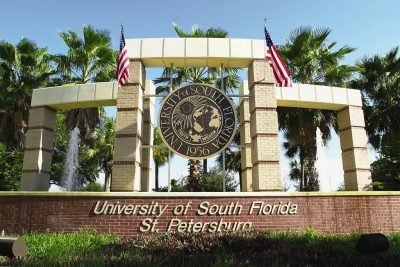 University of South Florida in St. Petersburg meant to send out 200 acceptance letters for their school, however many more were sent. Instead of only sending out their intended 200 acceptance letters, they sent out 430 due to “human error”. Students who had been anticipating decision day were ecstatic, only to find out that they had been sent a false acceptance letter. For many, this acceptance letter determined their final decision on where they were going. For others, USF was their first pick in a University, the one they had always dreamed to go to. As soon as USF had discovered their mistake, they quickly tried to fix it. An hour or so after sending out the false acceptance letters, USF sent out an email telling all recipients to disregard the last email they had received. The recipients of the false acceptance letters were devastated. In regards to their incident and their email, they called and apologized to all 430 recipients and discussed future options of admission to get into the school. Within the next 30 days, USF is looking to adopt a new system so that an incident like this one will never occur again.